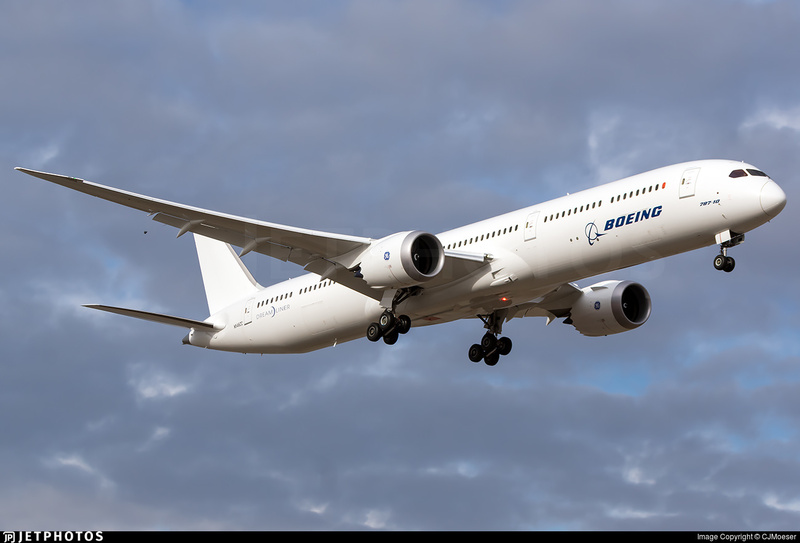 The 787-10, Boeing’s newest—and longest—variant of the 787 earned FAA certification this week, paving the way for deliveries to launch customer Singapore Airlines later this year. 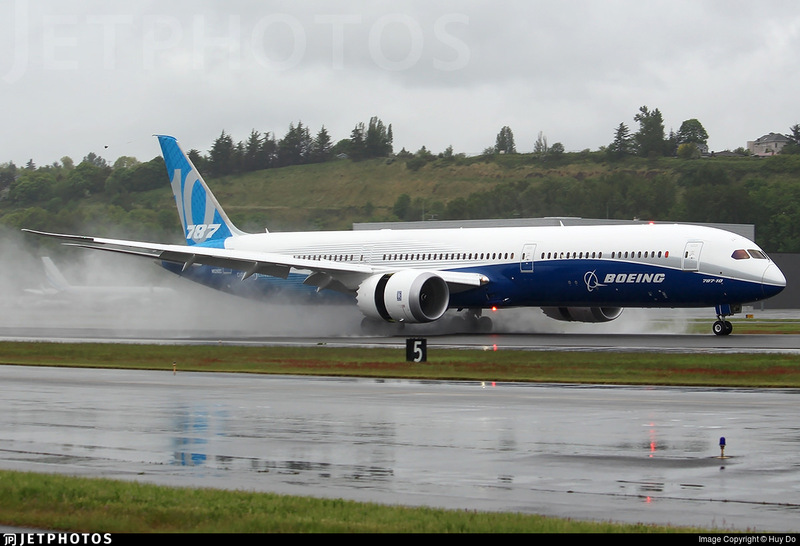 Boeing flew 3 test aircraft, N528ZC, N548ZC, and N565ZC for 900 hours to achieve certification. We’ve condensed those 900 hours into a single minute. 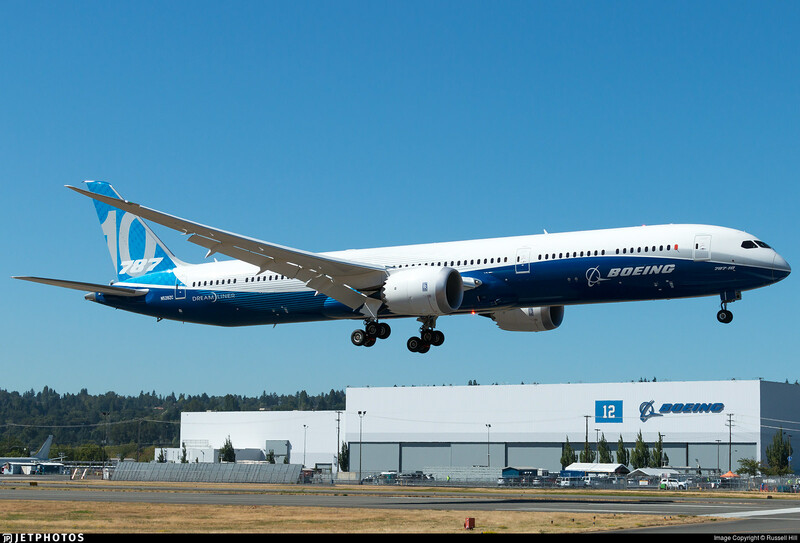 With certification achieved, Boeing isn’t done flying its test aircraft just yet and production aircraft will soon be taking to the sky. 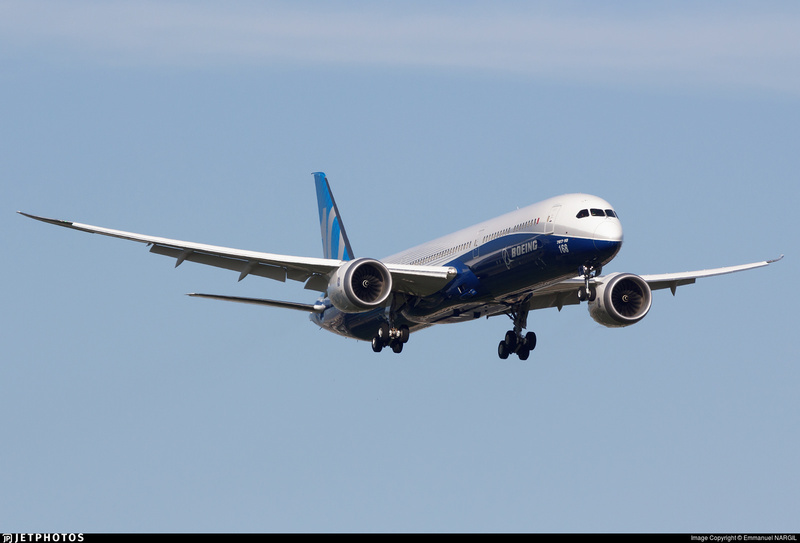 The ICAO code for the Boeing 787-10, and the code used to track it on Flightradar24 is B78X. 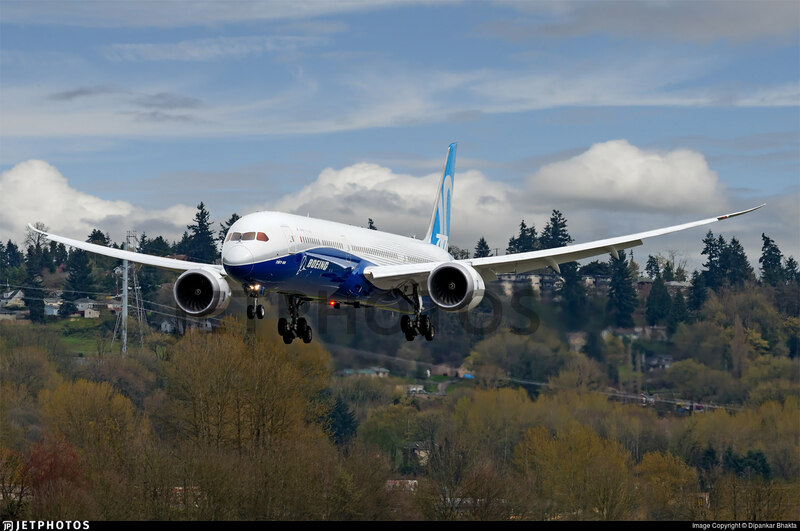 Enter this code in the aircraft filter to see all 787-10s. If you’re interested in the three flight test aircraft, you can track them at N528ZC, N548ZC, and N565ZC.